Deeplomatic Recordings pres. 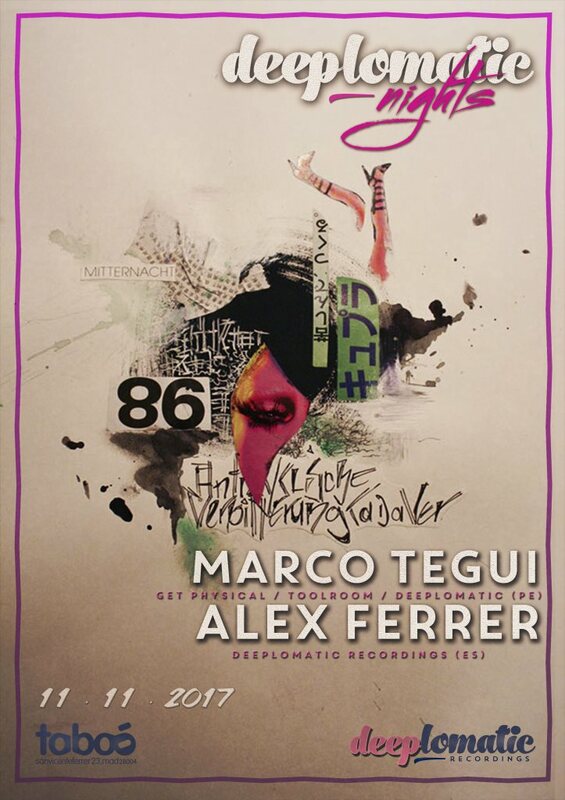 Marco Tegui (Get Physical / Toolroom / Deeplomatic) & Alex Ferrer (Deeplomatic Recordings) in a night full of Deep House and funky rythms, not to be missed! !